THE church will continue praying for peaceful elections on August 11, 2016, the Christian Churches Monitoring Group (CCMG) said yesterday. 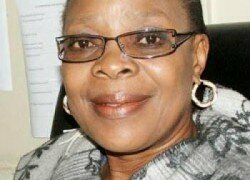 Speaking when it held a meeting with the media on political violence, CCMG chairperson Suzanne Matale said the time between now and the election seemed short but believed it was long enough to abate any crisis which might occur. And Oasis Forum chairperson Father Cleophas Lungu said the church would continue engaging political parties on the need to end violence. Another church leader Rev Pukata Mwanza has called for dialogue among stakeholders to end political violence in the country. Rev Matale said as an electoral process monitoring project, the CCMG were of the view that as stakeholders participating in the promotion of peace, integrity, credibility and stability, they should dialogue together to share how they could be champions and ambassadors of peace in the country. 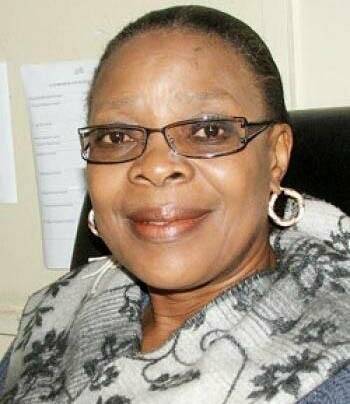 stability as the media, political parties, civil society organisations of like-mind, the Electoral Commission of Zambia, Zambia Police, Ministry of Home Affairs through the Department of National Registration, Passport and Citizenship, Ministry of Chiefs, faith- based organisations and of course the general public,” Rev Matale said. She said dialogue required very high levels of consciousness which was a prerequisite of peace-building in any conflict situation. Rev Matale said CCMG had observed that many times media coverage during the pre-election period was largely biased, unfair and not balanced. “They report that there were not adequate stories on policy matters; rather the media was predominantly covering character assassination issues and not enough policy direction issues. “CCMG senses that it is imperative that media covers developmental issues that cut across all aspects of the human endeavour leading to good governance, from legal or judicial issues, party manifestos, civic education, election processes. ‘‘We have, through our LTO, noticed a trend in replicated news sources; this we feel is the source or root cause of unbalanced coverage of different political parties or players,” she said. CCMG is a coalition of four faith-based organisations, namely the Jesuit Centre for Theological Reflection, Council of Churches in Zambia, Evangelical Fellowship of Zambia and the Zambia Episcopal Conference.